I am loving have the air conditioner back! I don't feel all flustered and lost about my workouts. I got up today and started it off with a bang. Well, some Kick Punch and Crunch anyway (thank you for the reminder, Heather!). It felt so good! I then followed that with Core Exhale Fusion. I have one on the DVR called the pretzel. I thought it sounded odd the first time I did it, but I figured why not...food and fitness, I am sold. This one really works your booty! I love how it uses muscles you don't use everyday. Both were a nice mix of high and low intensity. Perfect for hump day! Take that Wednesday!!! I love it when labels give you this much information! 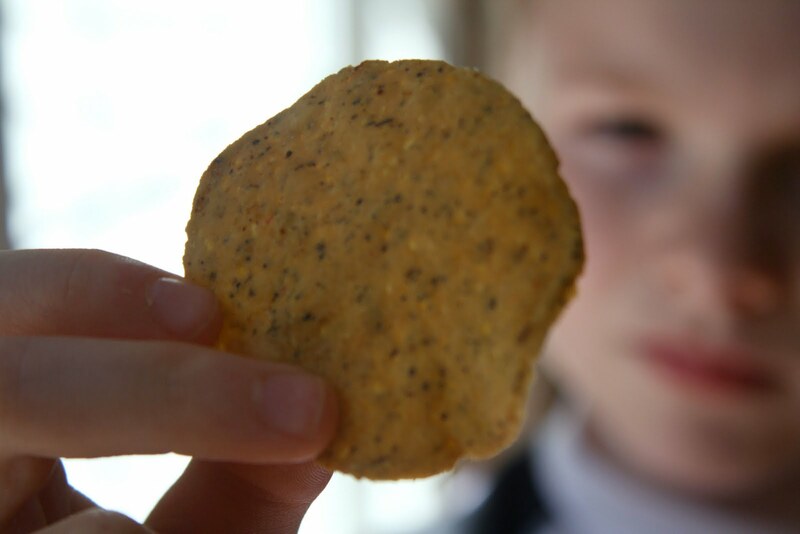 You should check out all of the great things in these chips! They are gluten free and dairy free, but definitely NOT taste free! Perfect for my family! They are not greasy either like other chips. They seem more like crackers to me. When we first opened the package, I was so impressed with how the chips were whole and not all broken up. 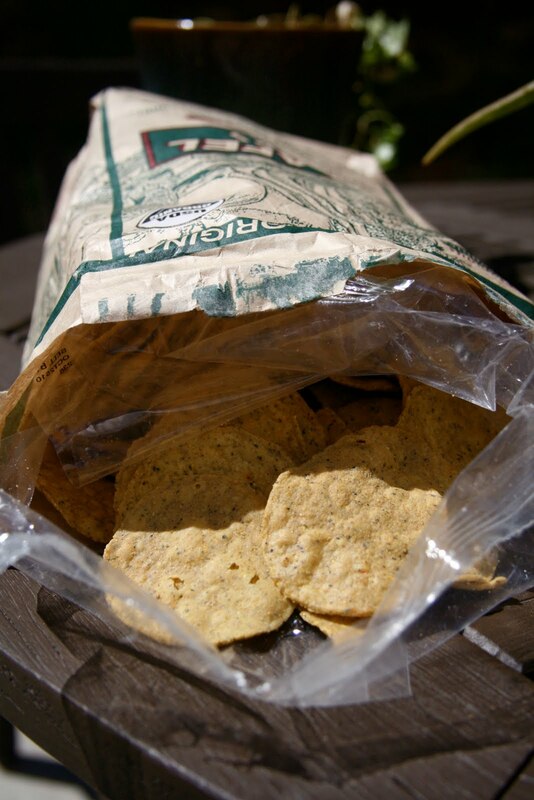 They are double bagged and it is a nice full bag of chips! You can actually see all of the spices and herbs on the chips. I loved both the spicy and the original flavors. 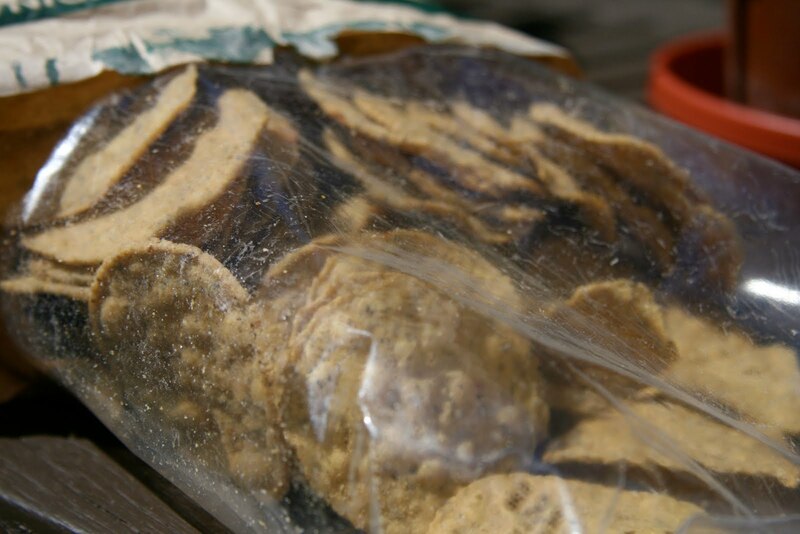 Immediately, when we tasted them, we knew exactly what kind of dip to put with them! 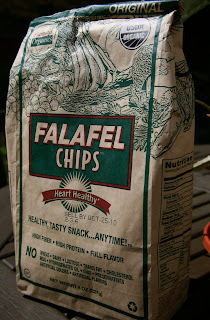 This dip is really simple and a perfect dip for these sturdy Falafel Chips! 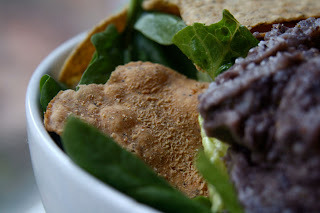 Mix everything in the food processor until it is the consistency you like. I left mine chunky. This would be so good as a hot dip too or in a tortilla. 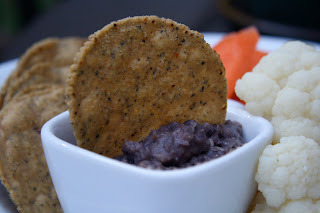 We eat bean dips with veggies and some sort of flat bread or cracker/chip for dinner a lot of nights. I try to make food a little more interactive and fun for the boys. Besides, it is a great way to get the kids to eat there veggies! Do you eat dips for dinner or does it have to be a more formal sit down dinner? You can order Falafel Chips on line, but make sure you check out their site to see where you can get them in your area. If you don't have them locally, print out the sheet to take to your store manager. You definitely want to have these! 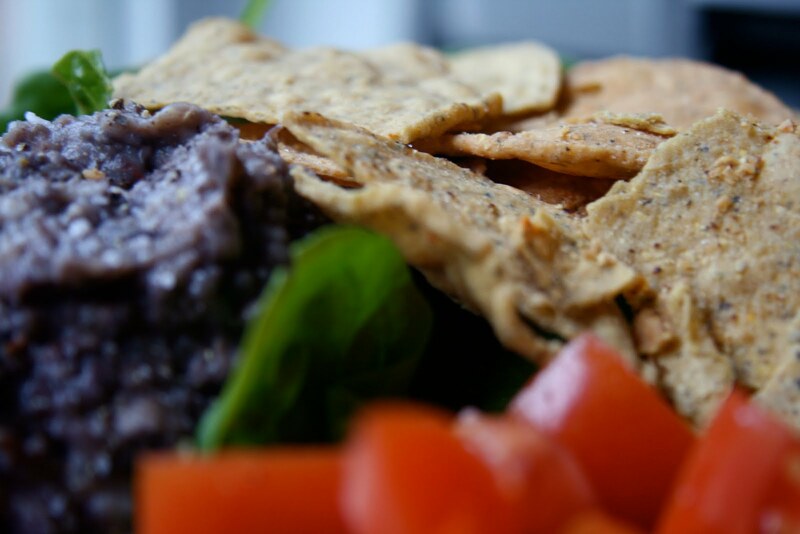 These chips look amazing! I'd say they're right up my alley. Why has it been so long since I've had falafel, anyways?! 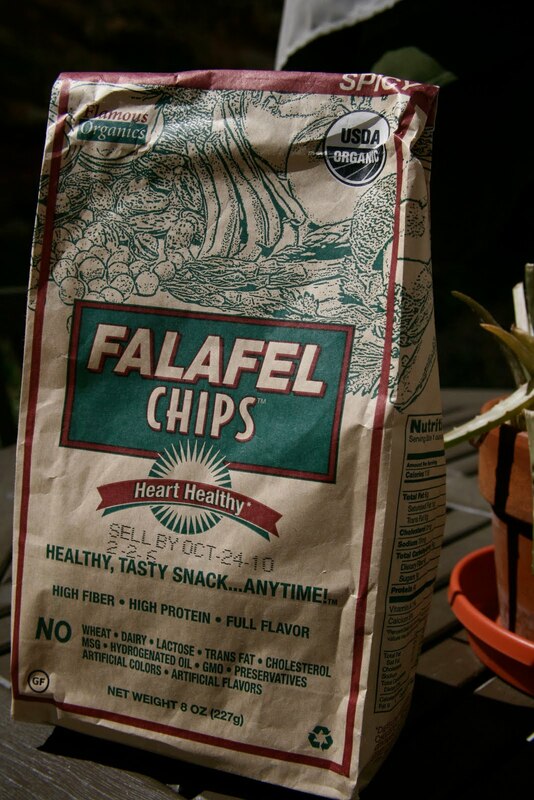 I need to try those falafel chips! 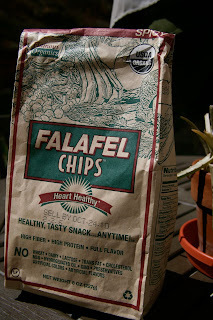 I love regular falafel... so there's no reason why I wouldn't love these chips! Awesome job with KPC! Love that one and love the torture abs at the end LOL. That dip sounds so good - and easy. Definitely need to make that one. I just found your blog, and I love the layout! It's so cute and creative. That's very impressive that the chips were whole and the bag full! Definitely hard to find these days. Okay...it's official-- I have to try this chips!!! Everyone raves about them! oh those go good with anything really! soups, stews, salads, dips, casseroles, stir-fries! love! I have had those chips, they are pretty good. I went to a veggie fest and they were sampling them. 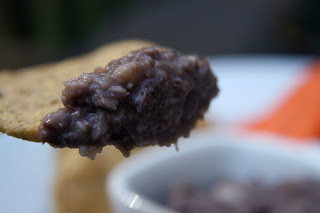 I LOVE black bean dip! Where did you get those chips? They look amazing, I want them! ok real reason i am here is to say that i read your comment on heabs post about birth, not having help, not close w/ family, did it yourself on your terms and schedule...OMG you could have written my new motherhood (and still) plan. I did not have a doula. I did not have family help. And Skylar is 3 yrs old and we have used a baby sitter twice and we live 3000 miles from family. It has been the Averie Show, raising Skylar. And Scott, too :) I didnt want a doula or help b/c I know under stress or extreme/new situations, I function better…alone. No matter what the “Crisis” is, I want to be alone. I dont want to have to worry about another’s thoughts or emotions and if they are with me, I will. I do not regret NOT having a doula or help. At all. I am glad it was that way. I am so glad to hear that you have lived a parallel existence. Oh gosh, falafel chips would be the death of me. They look good and that dip...yum! I need to try these chips! They look so good! I've always been tempted to try those chips! 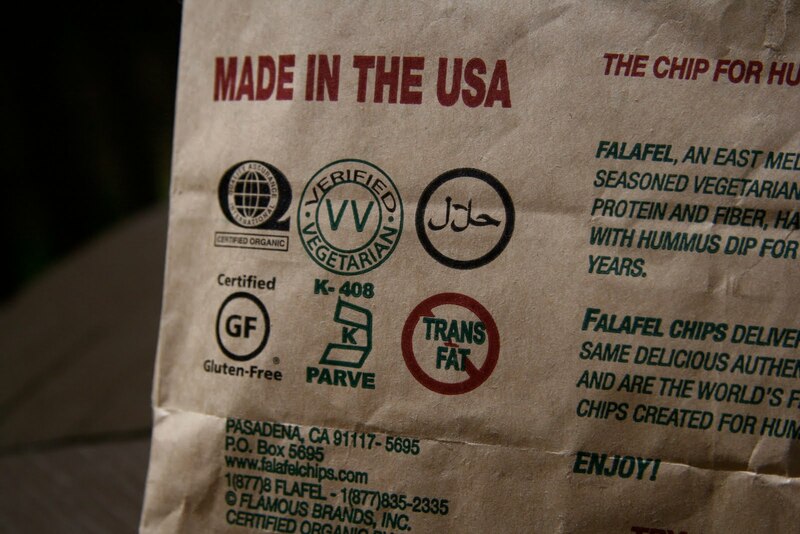 Glad they are yummy as I do love a good falafel. YUM! Those chips AND dip both look great! I will have to find those chips! Email this information into a Friend! Receive Articles exactly like it direct [url=http://www.newsneakershoes.com]air jordans for sale[/url] for your email box!Subscribe at no cost today!